Southbend Developments builds new homes in these select, perfectly located communities. 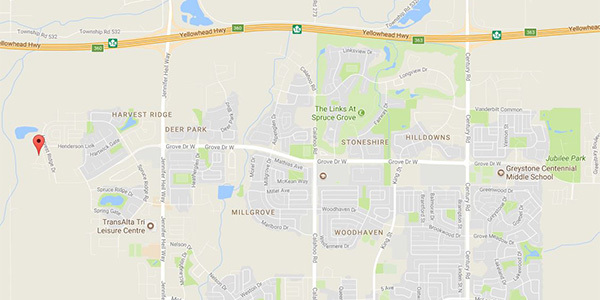 Rich in amenities and planned for every lifestyle, our preferred communities feature great parks, schools, shopping centres, cultural amenities and sport centres. Choose from many new home designs that include duplexes, two-story detached garage and attached garage floorplans, bungalows and custom builds. 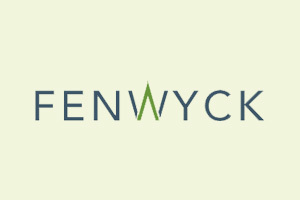 SHOWHOME OPENING IN MARCH 2019!!! 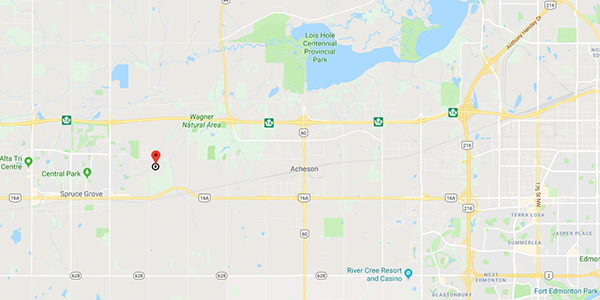 Nestled just north of Grove Drive, west of Jennifer Heil Way, and adjacent to the 120 acre Atim Creek Environmental Reserve, Harvest Ridge is home to all buyers. The community features a selection of single-family detached homes, semi-detached homes, and villas. 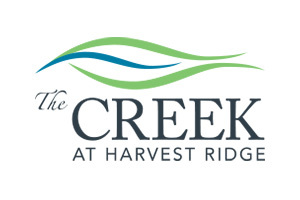 Harvest Ridge connects you and your family to schools, shopping, sports, art and cultural amenities, all within walking distance. SHOWHOME AT 6 DARBY CRESCENT NOW OPEN! Deer Park Estates is an Estate subdivision designed for move-up buyers who desire luxury living. 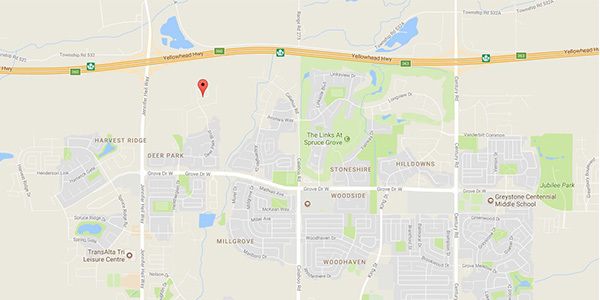 Enjoy your dream home and relax in the serene surroundings in the Spruce Grove's premier subdivision. 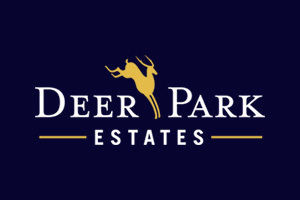 Deer Park Estate's boasts nature settings with two water retention ponds and conservation areas, tree-lined streets, pathways, parks and open spaces. 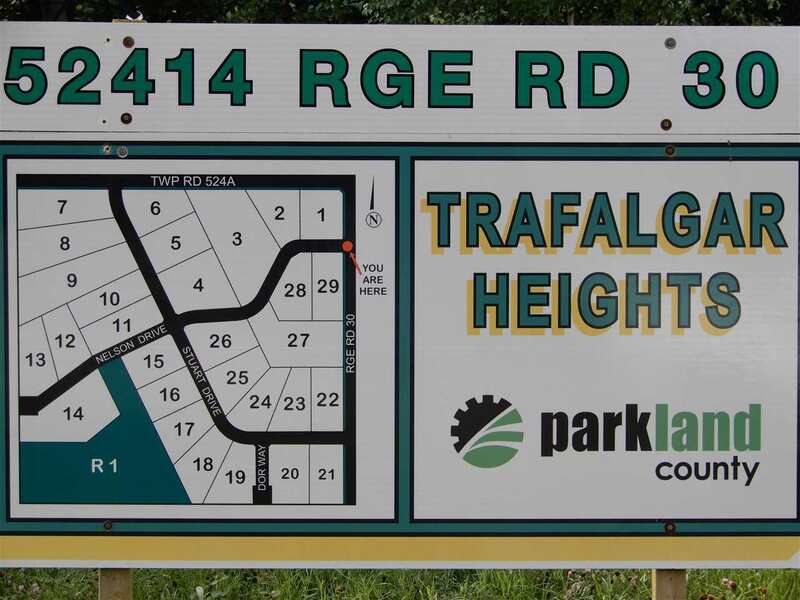 Trafalgar Heights is a picturesque subdivision, nestled amongst mature forests, natural lakes and gently rolling hills. It's a little slice of heaven with 3 acre lots. 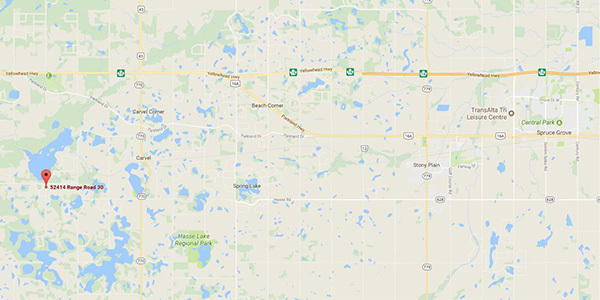 These partially serviced lots are perfect for custom builds and just a short drive from Stony Plain.